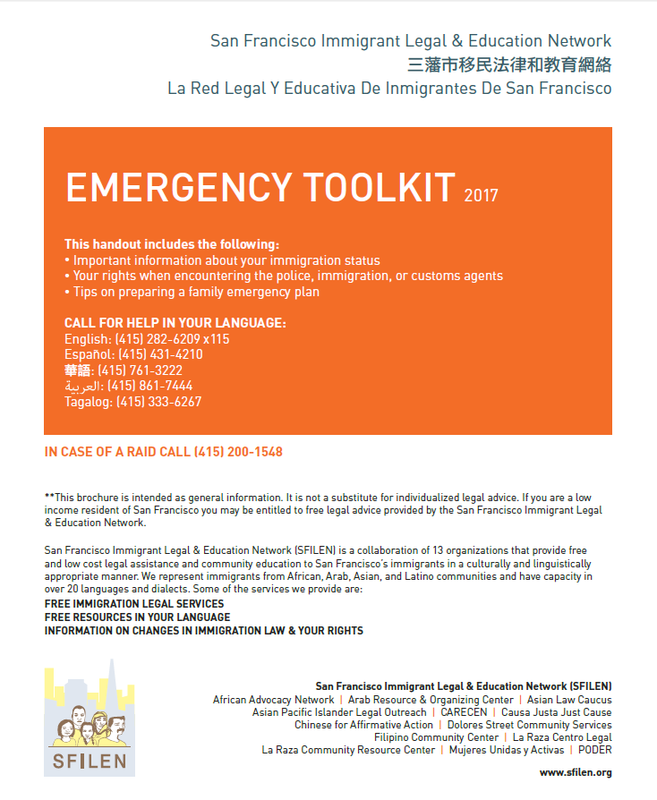 SFILEN works to achieve this mission of immigrant rights through building grassroots leadership, providing free immigration legal services and comprehensive legal assistance, promoting community education, and organizing to empower the immigrant community. 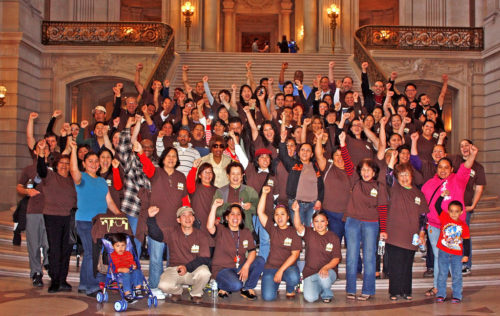 As an immigrant centered Network, SFILEN focuses on our work locally, learning from other organizations nationally, and with a critical perspective on how international political and economic trends impact our communities. We seek to fulfill our vision by working across racial communities and across social movements.